Welcome to Bullseye Canvas. 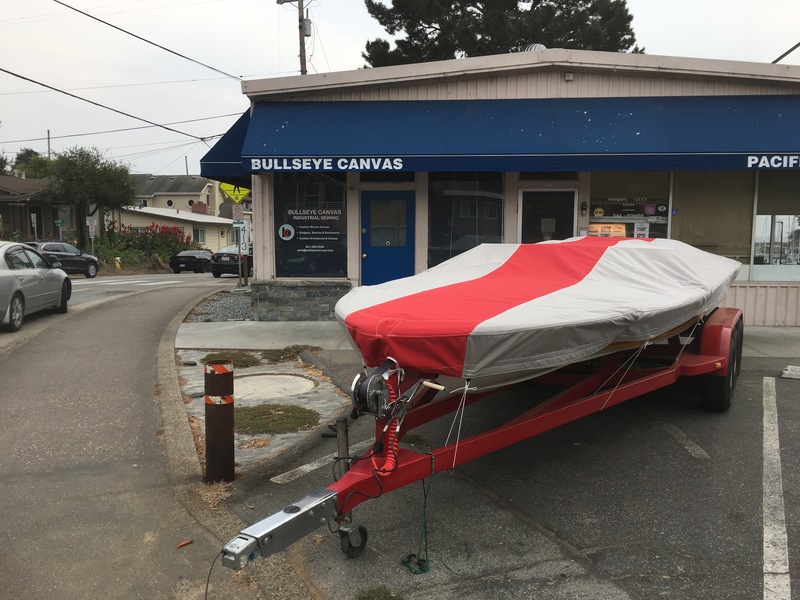 Bullseye Canvas provides custom marine canvas products, servicing the Monterey Bay areas. 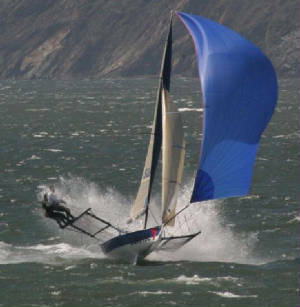 Bullseye canvas uses only high quality materials and rugged construction techniques, insuring your product will be functioning for years to come.